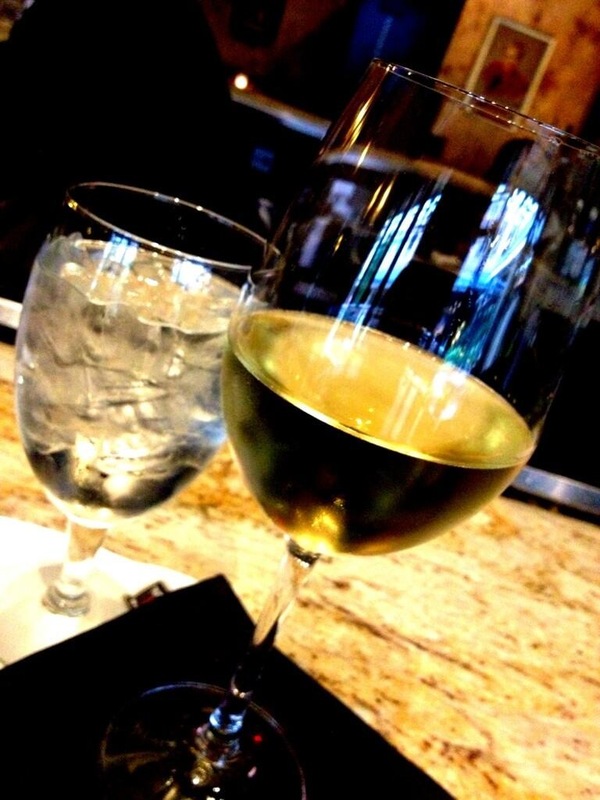 Happy Winesday Wednesday, folks! It’s that time of the week again where I share all the tweets, instagram shots, emails and facebook posts with YOUR recent bevvies. (I now know A TON-too many- preggo people now. You can STILL submit your non-alcoholic drinks!) Let’s get right to it to see if any of this week’s goodies spark your interest! 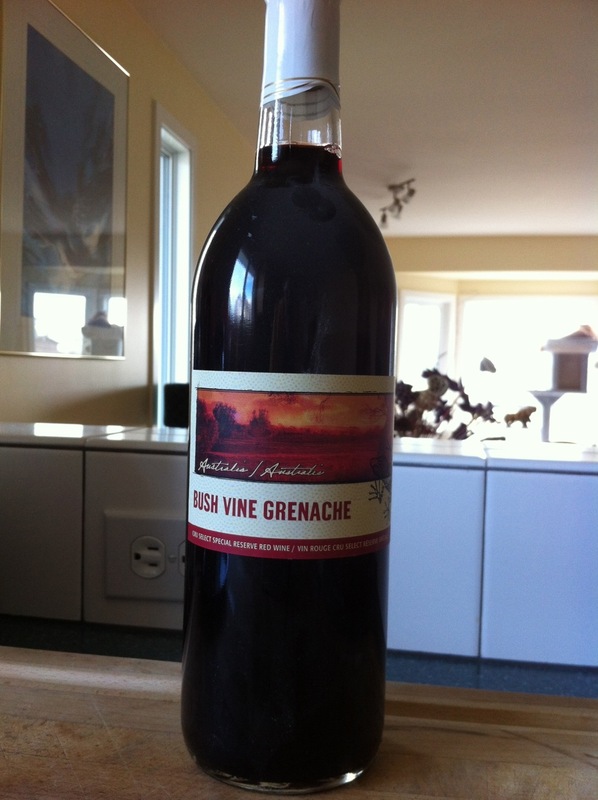 This is the last bottle of the Australian Bush Vine Grenache. It was bottled Nov 2007. It’s been a very reliable go to wine for a variety of purposes. It goes well with lots of food, and can hold its own with all but the spiciest. 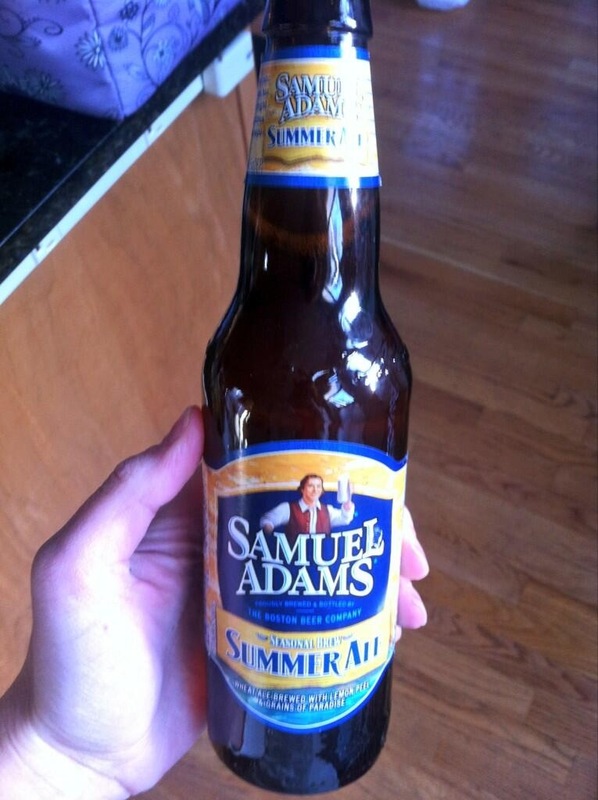 It’s a bit tart in a blackberry plum sort of way, but lots of other flavour to roll around on your tongue. If Keith’s pictures haven’t inspired any of you to consider making your own wine, I don’t know what will. OK, maybe tasting it would. 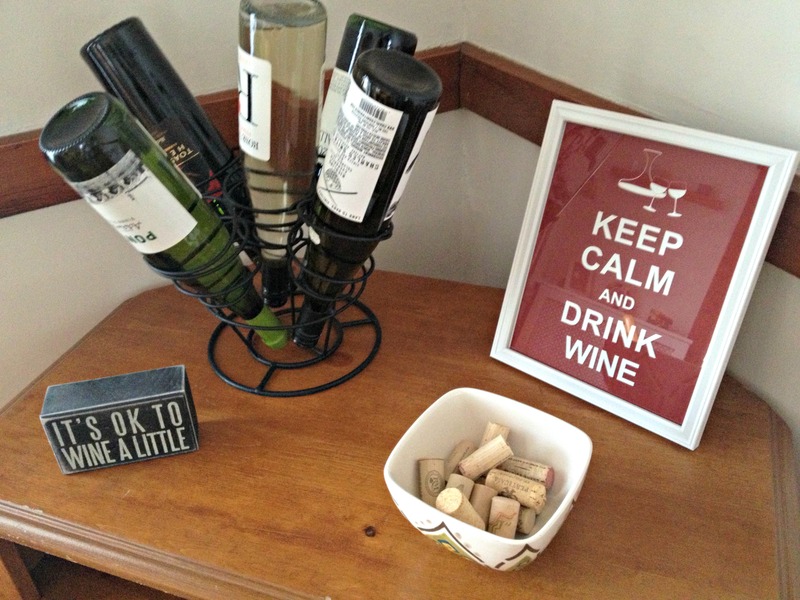 Check out Athena‘s wine corner! How cute! I told her I had just been eyeballing the exact same wine bouquet- it’s so neat! 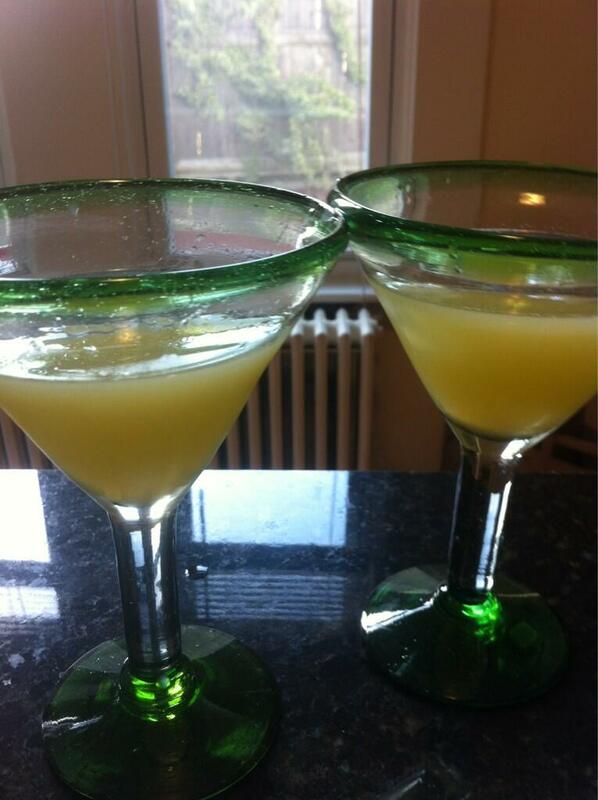 Monique @burpeestobubbly (twitter) tweeted TWO different #winesdaywednesday pics and I wish I enjoyed BOTH with her! This is seriously a girl after my own heart…work hard, play hard(er). She recently started up her own bloggity blog which you should check out (in case you were wondering, we know each other from working out together in Boston. Lucky her, she still lives and teaches TONS of fitness classes in that great city! Chelsea @RunnerGirlChels (twitter) gave me the heads up that she had a really awesome wine to share. 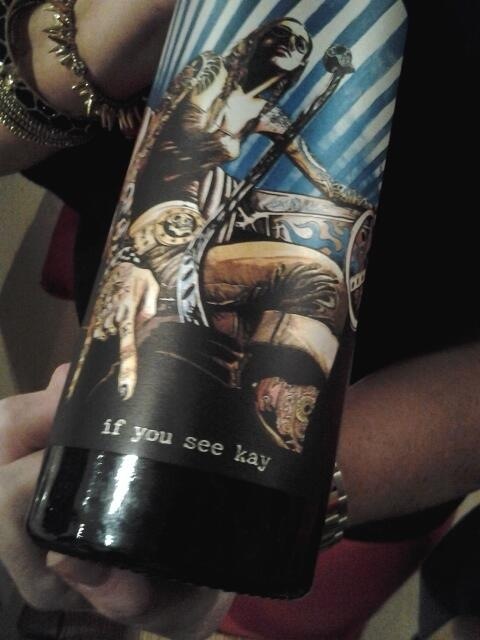 She mentioned it was a red blend that she tried at a friend’s BBQ over the weekend. And yes, the name is pure genius. I would buy it just for that. 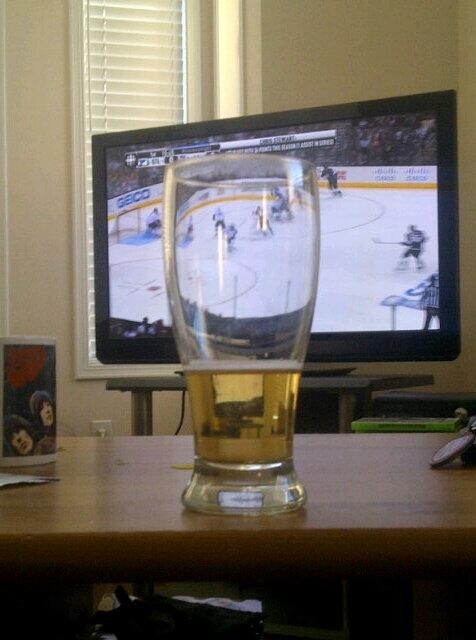 Sara @Turner_SR (twitter) enjoyed some beer and hockey this weekend! 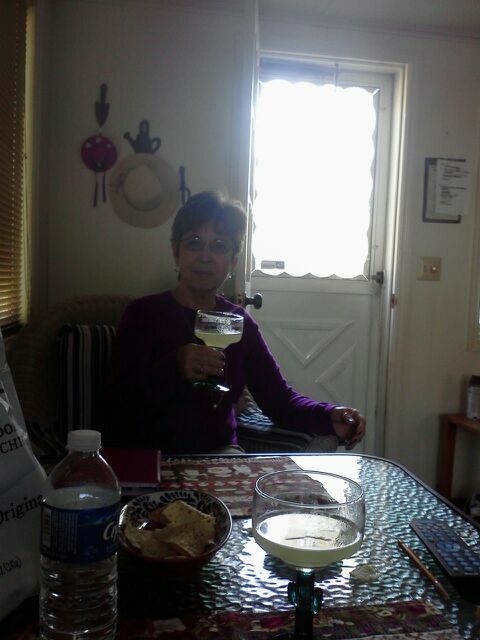 She later followed up with another tweet saying she swapped to twisted iced tea with the hashtag #whateverisinthefridge. Again, my kinda gal. I remember resorting so some incredibly questionable drinks when I was younger. Like tequila and coke. Or vodka mixed with shaved ice. Now think of what questionable drink you may have had and proceed to shudder. Oy. Katie @kepotts (twitter) FINALLY got to enjoy a glass of vino after work tonight. If you don’t read this girl’s blog, you should. She’s smart, funny, and a bunch of other positive adjectives. In my opinion. Of course, most of the people who submit WW pics have blogs, but by sharing with you WHICH METHOD of social media they submitted, it will allow you to check them out- in at least ONE way. Oh my gosh, so apparently I had funny settings on my facebook page, but I JUST noticed that Michael submitted a beer pic way back in the beginning of April! Gah, sorry Michael! But I found it, so now I can share it! Again, so sorry for overseeing this, Michael! Keep em coming! 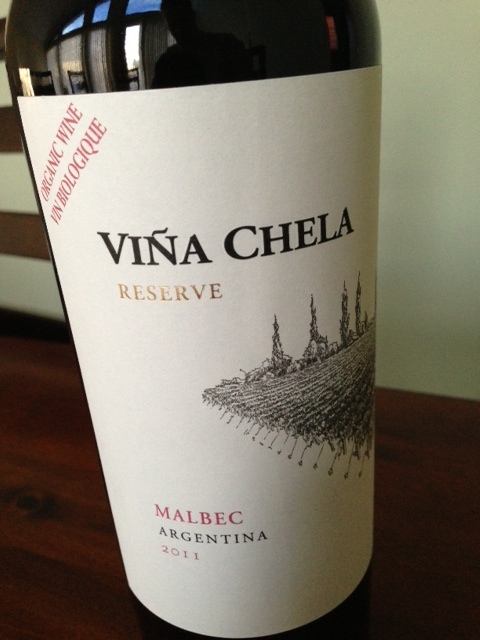 An organic Malbec from Argentina. Not too shabby, but definitely a wine to have with food and not alone. K that’s it folks! Hope to see you all- AND MORE!- next week! 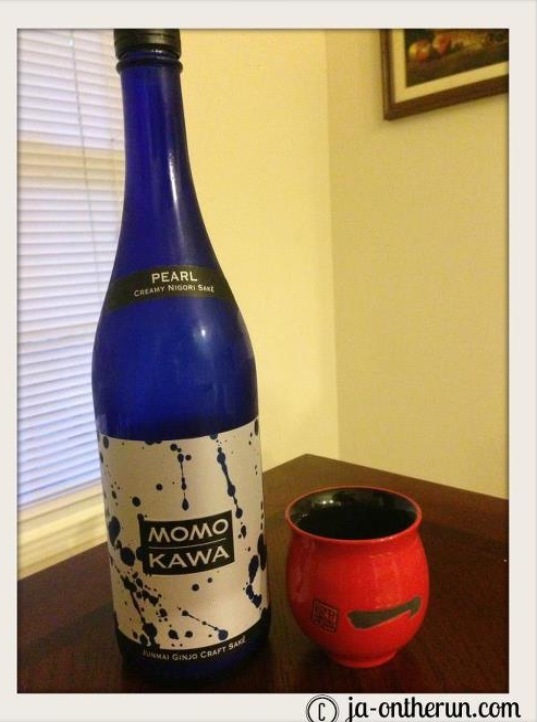 I’m sure you could find some cute wine stuff at inexpensive places too…probably shop around. TJ Maxx and places like that have great stuff! 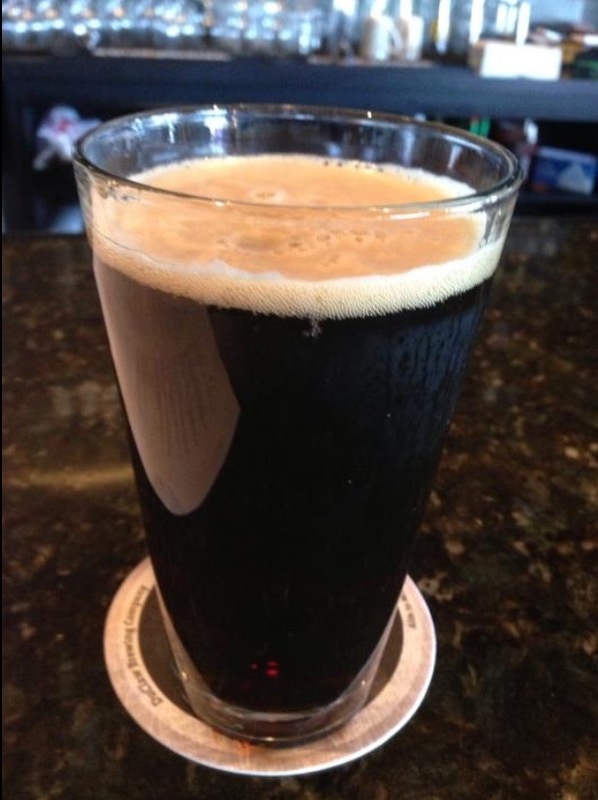 I need to know where to get that Sweet Baby Jesus Chocolate Peanut Butter Porter. That is awesome. I need to know. Yo! Thanks for the shoutout!! 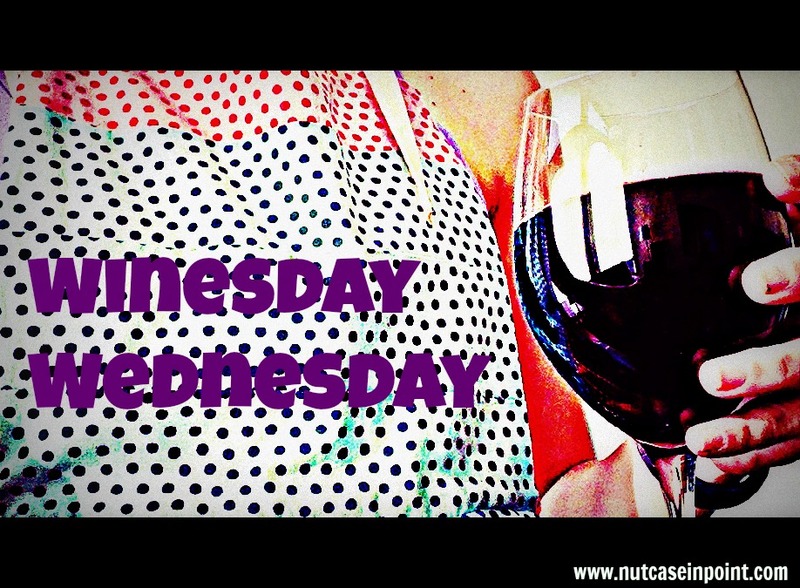 Loving that #WinesdayWednesday has become a link-up & a fab way to find fun new blogs…& wine! Ok, I need a wine corner (I kind of have one, but it looks nothing like how cute Athena’s does). However, It would be too expensive to keep it fully stocked like that. Wine goes fast around here:) Next time you’re in Boston, please come to a class at the BSC- I promise it will be worth your time and we can get drinks after!